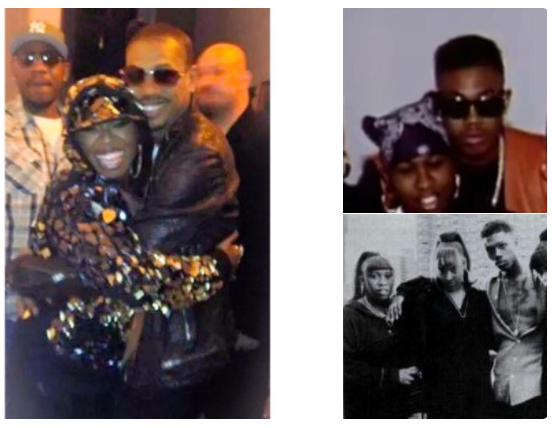 Stevie J. dropped some massive bombshells about his time working with producer/singer, Devante Swing’s (of Jodeci) then Swing Mob artists, Missy Elliot, Jodeci, Ginuwine, Tweet, Timbaland, and others. In case y’all haven’t heard by now, Stevie J. is a dope producer, one of the best in the game. Throughout his career, his work has contributed to the sales of 100 million records sold and 5 Grammys. In the 90’s, before Missy Elliot and the rest of Devante’s artists went solo, Stevie was working with Devante on production. But Stevie says their killer producer-combo came to a screeching halt one day in a Rochester, NY studio. In a 2017 interview with Drink Champs, Stevie detailed what went down that day and why he ended up having a brutal fist fight with about three dudes. One of them was K-ci (of Jodeci) and the others were Devante’s cousin and his bodyguard, but he’s not sure if Devante actually took a swing or not because he said it mayhem and punches were coming from every direction (You can watch Stevie J.’s interview at the bottom of this article). According to Stevie J.- or as his baby momma, Joseline, likes to call him- ‘Steebie’- Devante Swing used to be cool with Suge Knight when Death Row was poppin’ and apparently he tried to mimic Suge Knight’s known style of ‘managing’ his artists…at least that’s what Stevie described. According to Stevie, Devante walked up to each of his artists and started smacking them hard, one by one. Stevie said he watched Devante smack Missy Elliott really hard in the face, then Ginuwine, Timbaland, and so on! Then he said Devante’s cousin went behind him and smacked them again, while they stood there and did nothing. 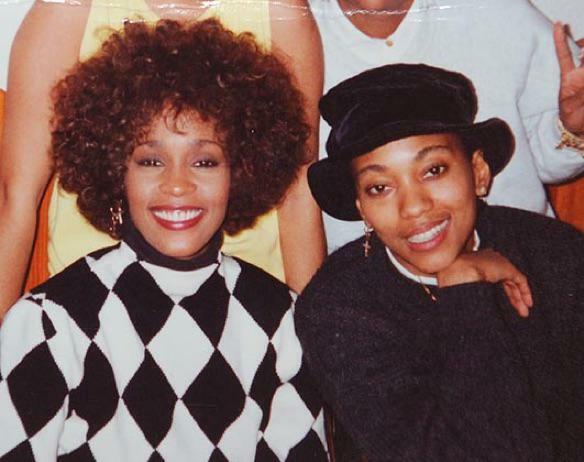 Missy, Ginuwine, Timbaland & Others Left Devante’s Label Thanks To Stevie J. 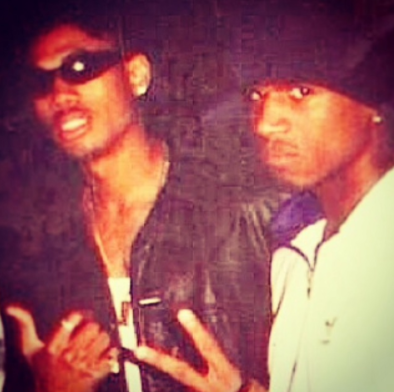 As soon as the fight was over, Stevie told Ginuwine, Missy, Timbaland and the whoever else was there, that they were stupid if they stayed with Devante’s label and continued to let Devante treat them like that. Stevie’s words must have affected them, because he said that soon after he told them that, they all left Devante’s label and started their own thing. Well I’ll be damned! It sure would be interesting to hear Devante’s side, or at least his fellow Jodeci members’ version of the story. That was some foul stuff right there!